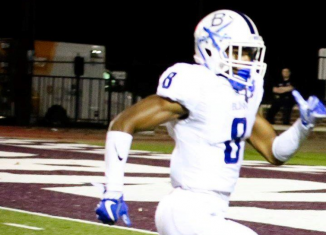 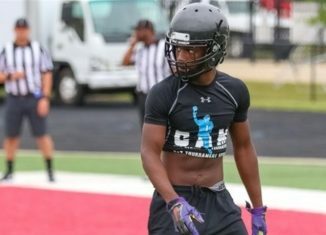 Four-star Vol commit Tyus Fields "is a football player who makes plays" according to his high school head coach, Matt Jenkins. 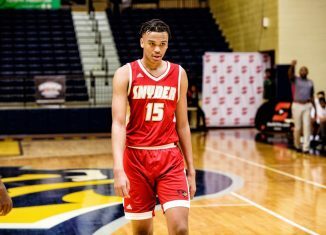 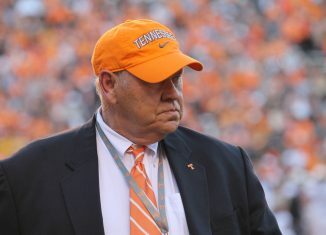 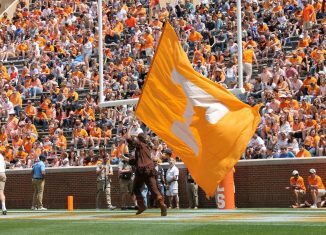 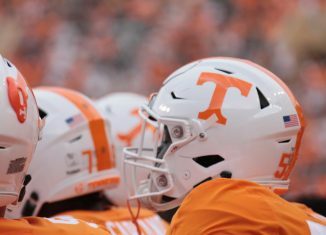 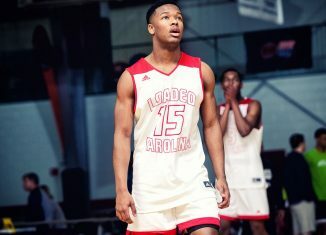 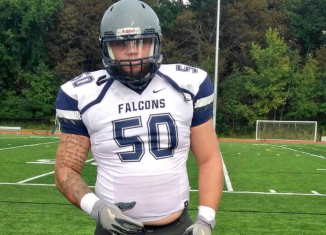 Savion Williams, the top juinor college defensive tackle in the 2019 recruiting class, committed to the Vols on Tuesday afternoon. 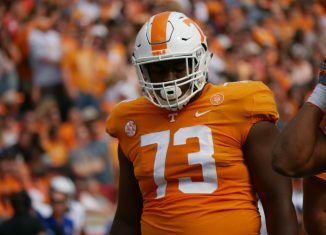 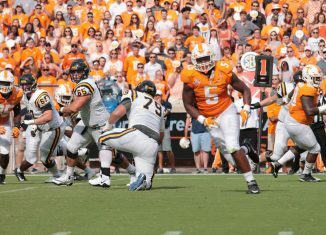 According to a report, Vol All-SEC offensive lineman Trey Smith has been officially cleared for the start of fall camp later this week. 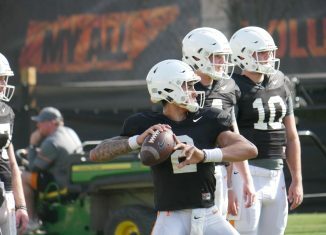 An anonymous SEC Coach told Athlong Sports that Tennessee quarterback Jarrett Guarantano "has to step his game up" in 2018. 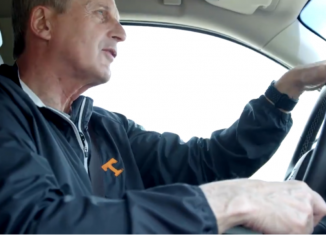 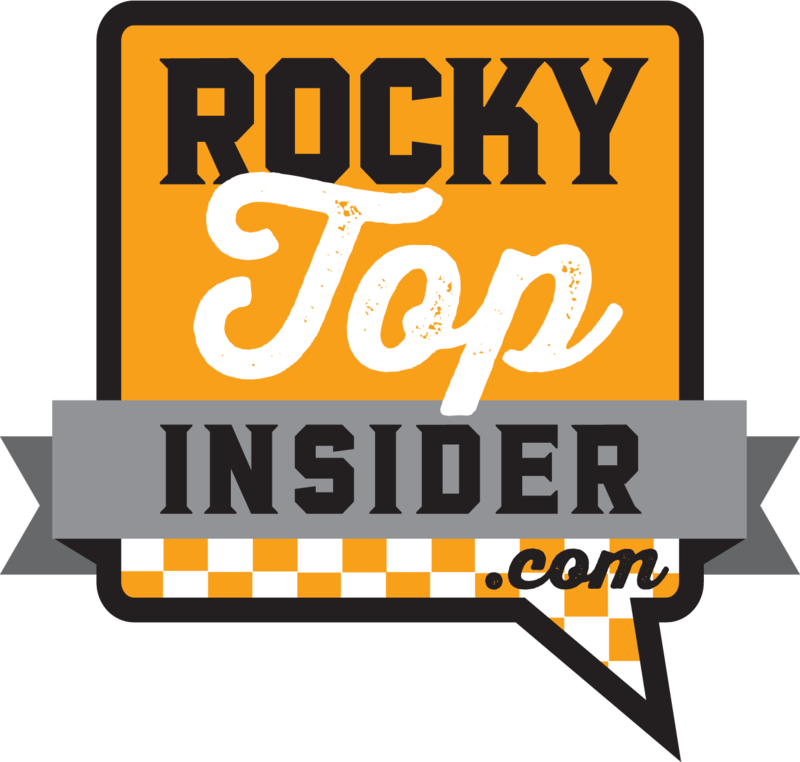 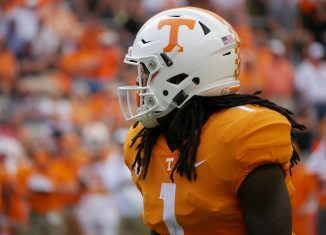 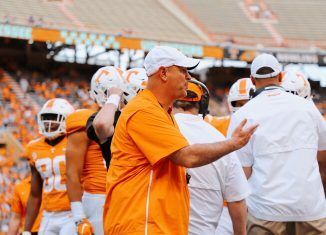 Our fall camp position preview series continues as we take a look at a surprisingly deep and talented unit: The Vols' wide receivers . 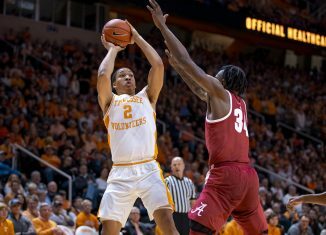 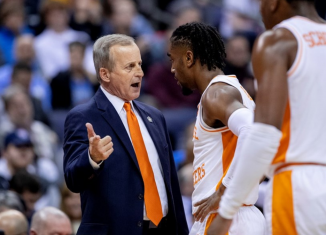 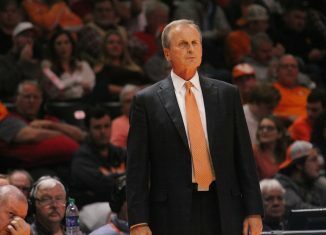 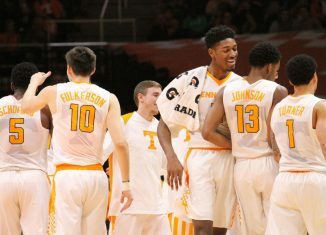 ESPN put out their early Basketball Power Index rankings, and the Vols are among elite company in the preseason rankings.